Allegiance Construction Services, a family owned and operated company, was founded and operates with a passion to share a wide range of skills and knowledge, using quality materials, maintaining absolute professionalism, while embracing gratitude to work at a special place… your home. 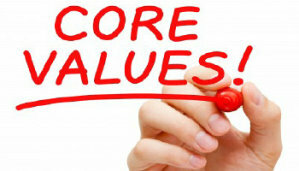 COMMITTED TO OUR CORE VALUES! We take pride in our workmanship and warranty our work. We are personable and correspond professionally with all types of environments. 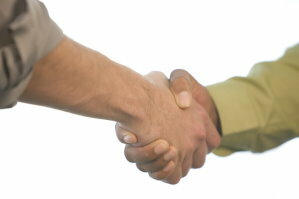 Integrity begins at the top and is carried on down to every single employee, integrity is a cornerstone of the company. We maintain our professional credentials and strive to find additional learning opportunities in the construction industry. Are they experienced in insurance restoration?